Zapatista support bases, artists in the Comparte festival, and artists from the national and international sixth, to the rhythm of the voices, the drum, the revelry, the guitar and the applause, began to express their art, their history, and their autonomy, from Thursday evening. The evening was enlivened by the musical group The Originals of San Andrés, in their first appearance at the Caracol of Roberto Barrios. Cicadas, crickets and howler monkeys accompanied participants for the rest of the early morning. 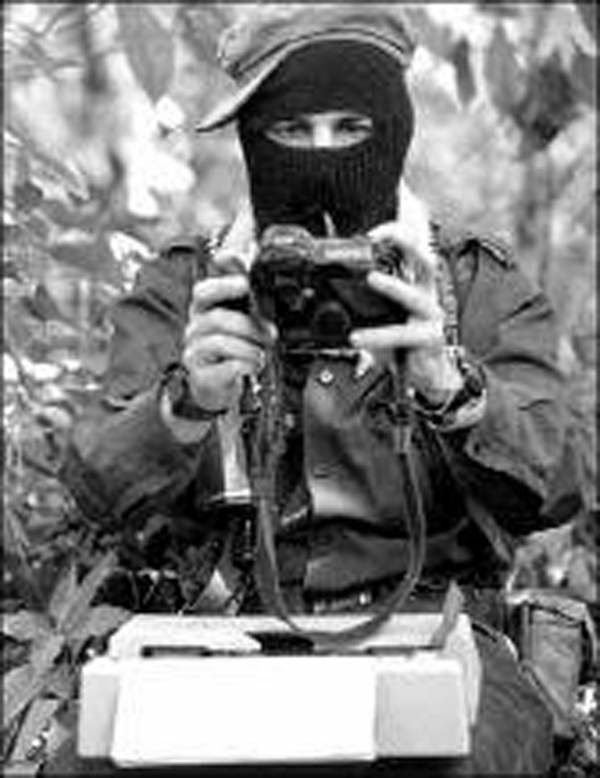 At about 10 o’clock (south eastern time) on Friday, with a greeting to the Zapatista delegation from the five Caracoles, the Good Government Council of Roberto Barrios began the presentation of the Zapatista CompArte. “The art of how we resist” was performed in four sections about the history of the struggle, which looked at the formation of the EZLN and the repression perpetrated until today by the bad government and the capitalist hydra. The presentations introduced the collective works, dance, theatre, poetry, history of the Chol, Tzeltal and Tzotzil peoples of northern Chiapas. This lesson of autonomy released by the Zapatistas artists in CompArte, has opened the minds and hearts of those who struggle daily for another possible world.